Anybody know what these handle/ levers are for? Found 2 in the barn I'm cleaning out. 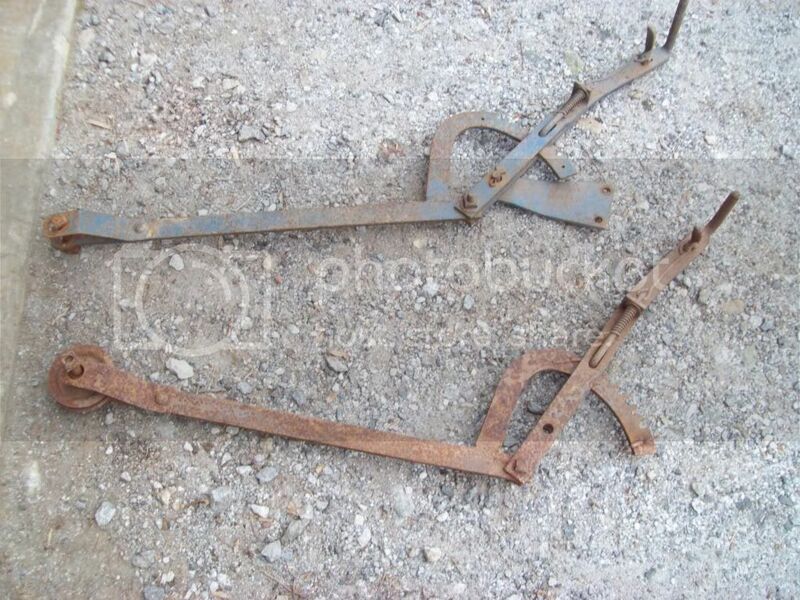 Nothing definite, but they are similar to the hand lift levers sold by Woods for their belly mount mowers.